of YouTube music users who have made music-related purchases in the past year have watched a related YouTube video beforehand. 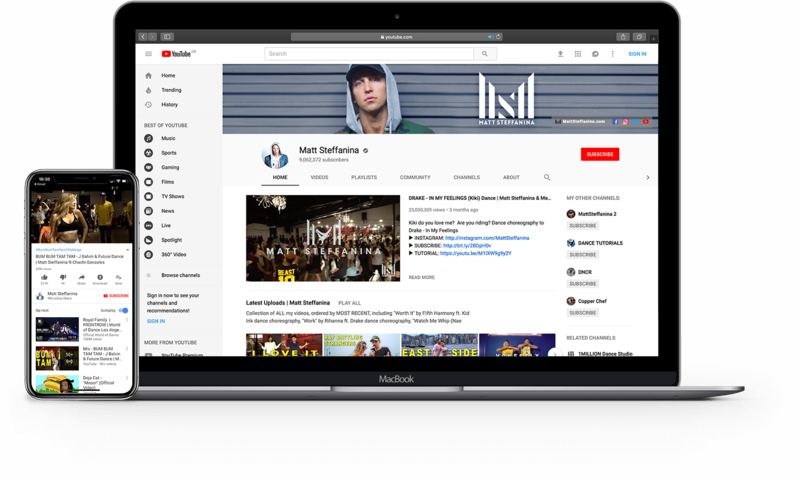 YouTube influencer partnerships are the best way to build a community around artists - especially new artists - and rapidly raise awareness of new tracks. 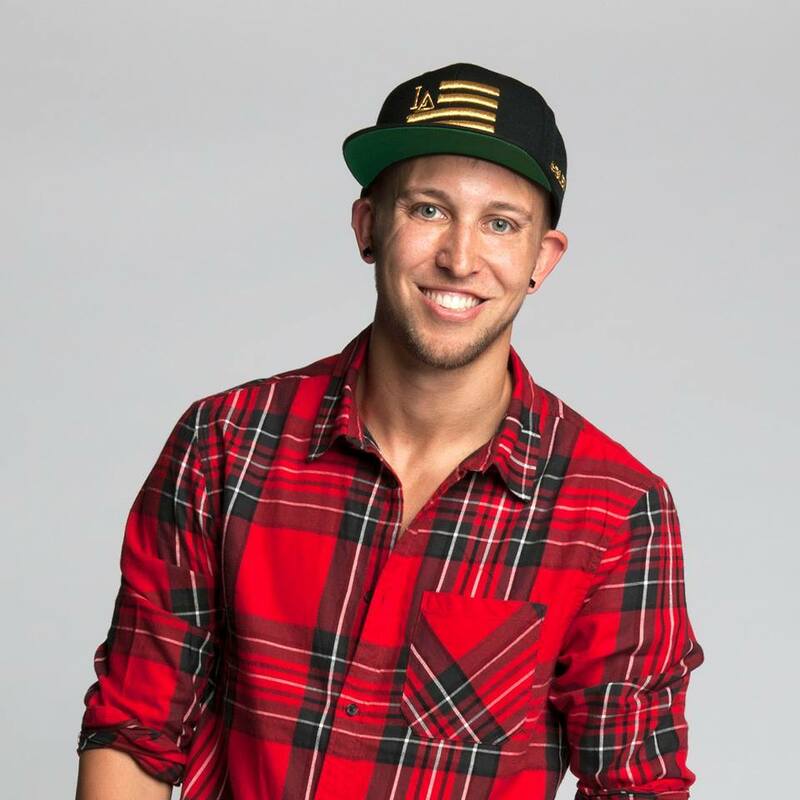 We worked with Island Records on the Bum Bum Tam Tam Challenge with Matt Steffanina. Entrants submitted videos of themselves doing Matt's choreographed routine via Musical.ly, YouTube, Twitter and Instagram for a chance to win $1,000.